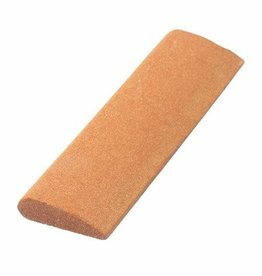 The AC-SS240 is a sharpening stone designed by ARS. 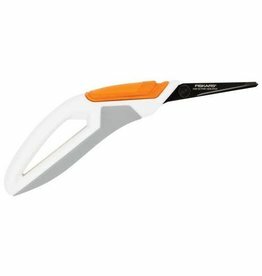 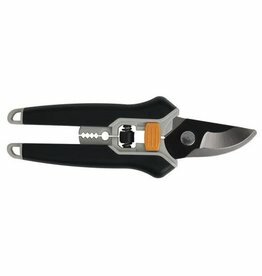 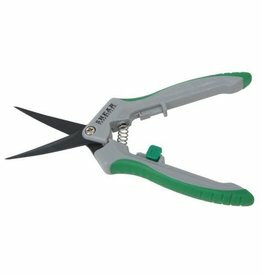 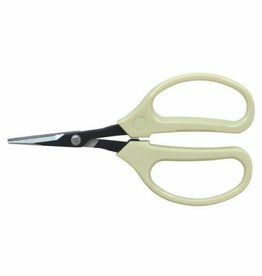 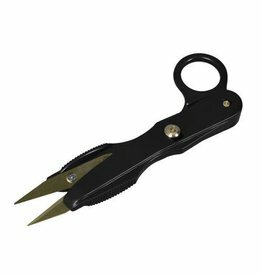 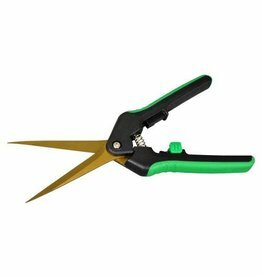 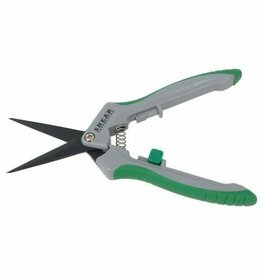 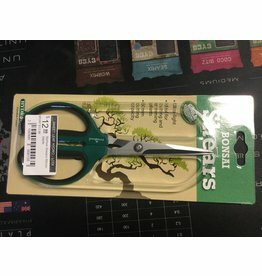 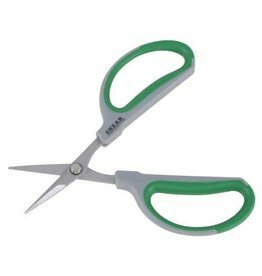 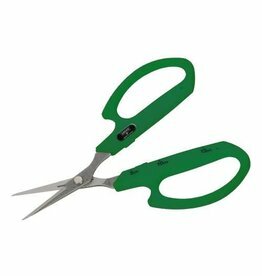 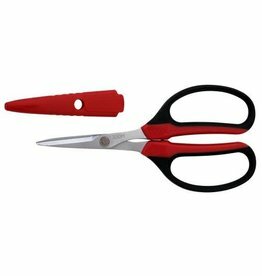 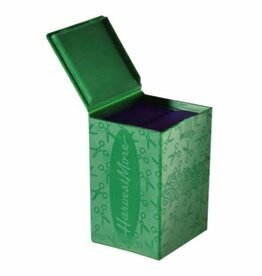 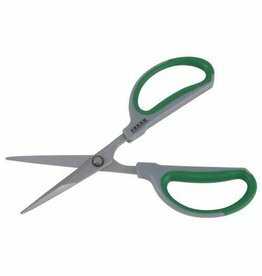 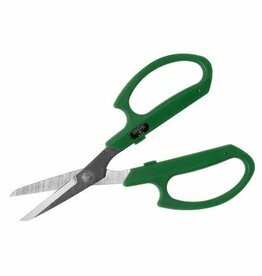 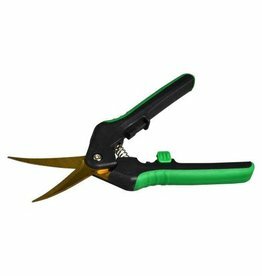 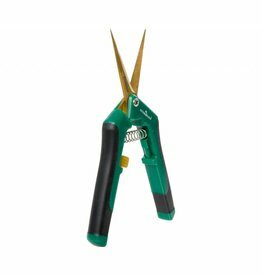 Made of hard stone, this stone is ideally shaped for pruners, scissors and hedge shears. 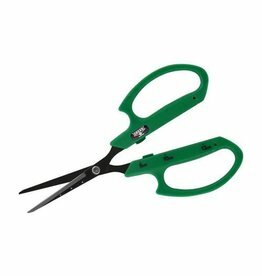 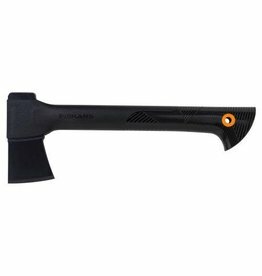 It is hard enough to sharpen ARS high carbon tool steel blades. 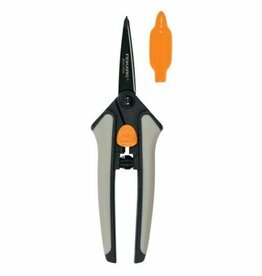 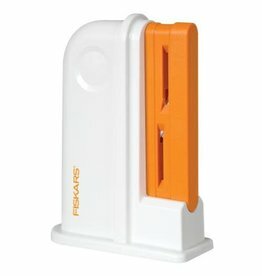 Perfectly shaped to sharpen blades easily.